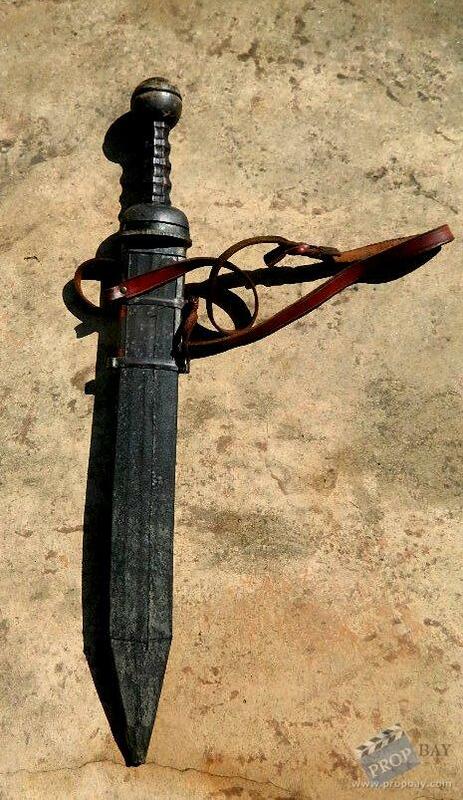 This is another Roman sword from the movie "Gladiator" but this one is cast in flexible rubber and the hilt/handle can be removed from the scabbard and could be used as an SFX sword for digital remastering. 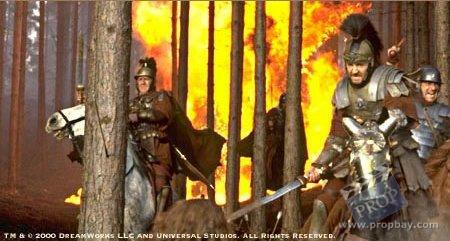 The sword has a slight bend in it as it is flexible and can bend considerably. 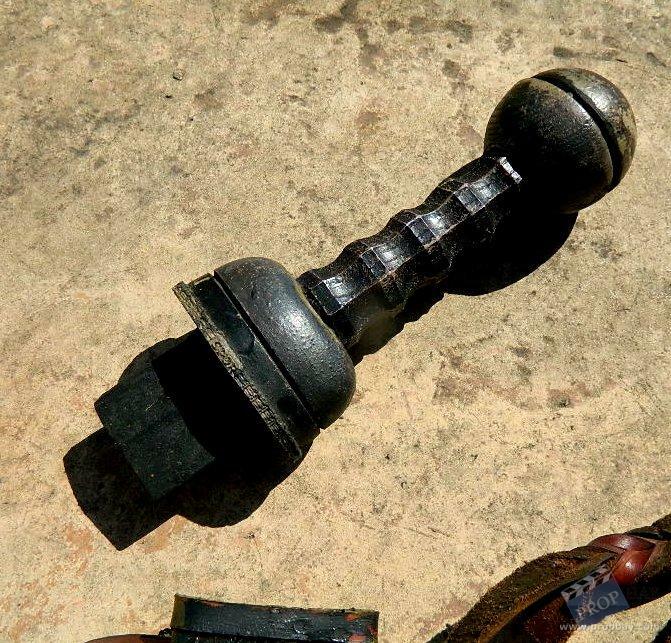 It would have been used by actors to prevent injury if they fell on it. 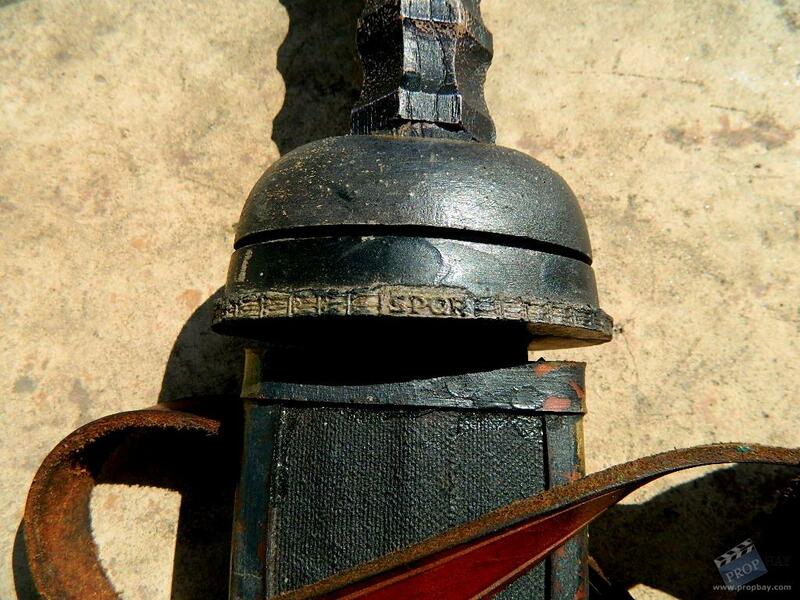 The handle has "SPQR" on it. 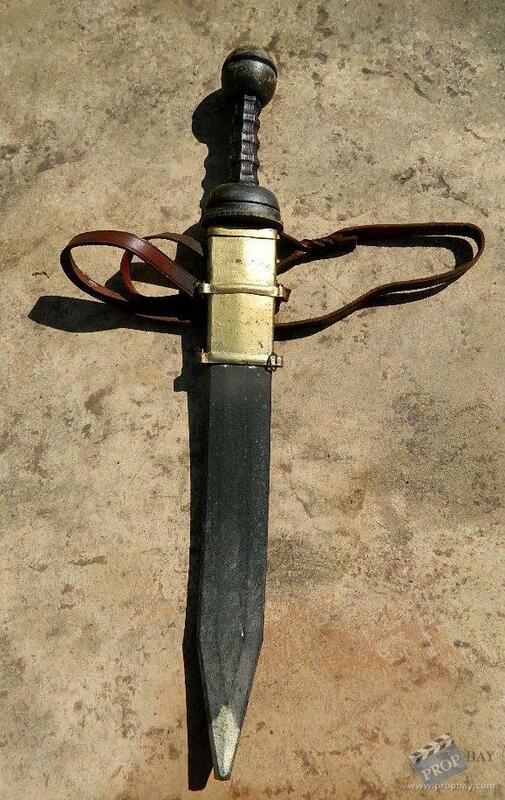 This sword will shortly be available for sale. Added: 09-04-2013 - Viewed: 1989 times. » Visit Historic Connections's website!